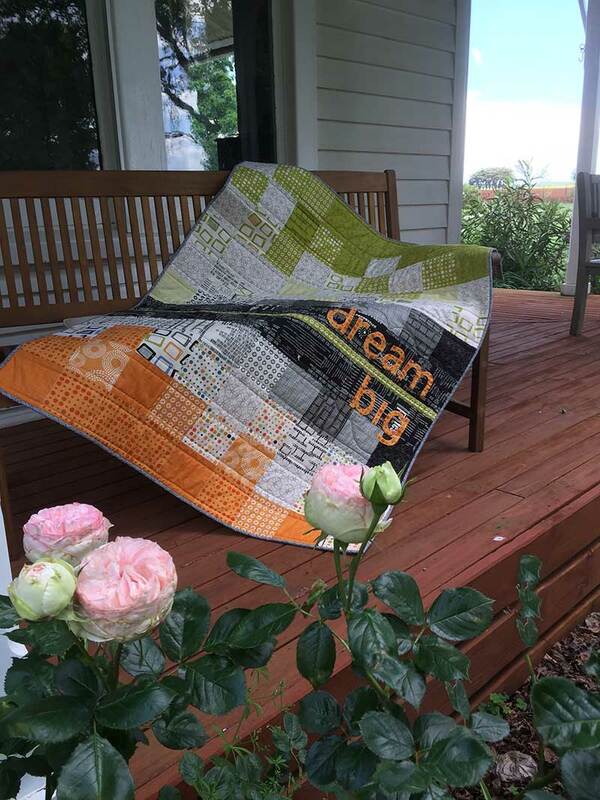 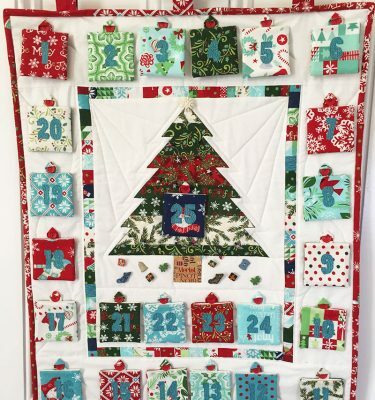 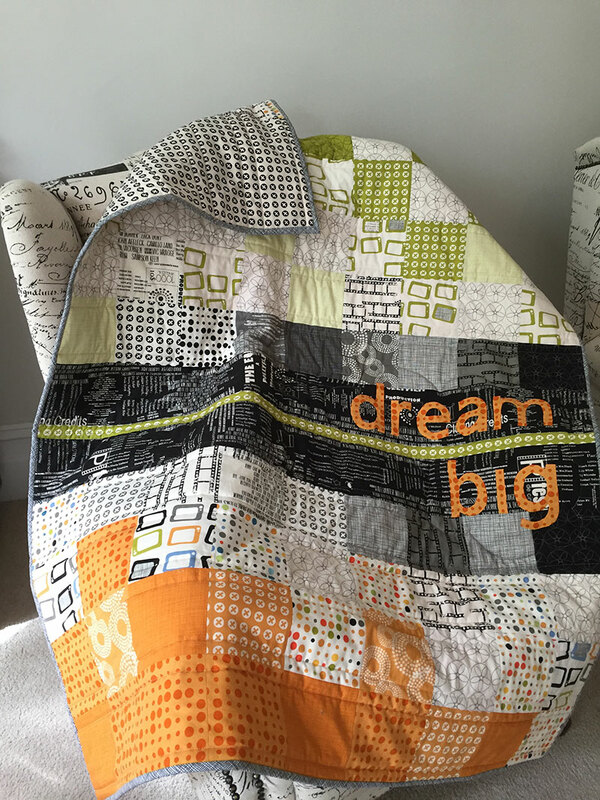 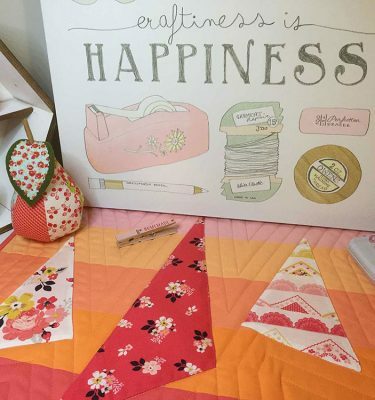 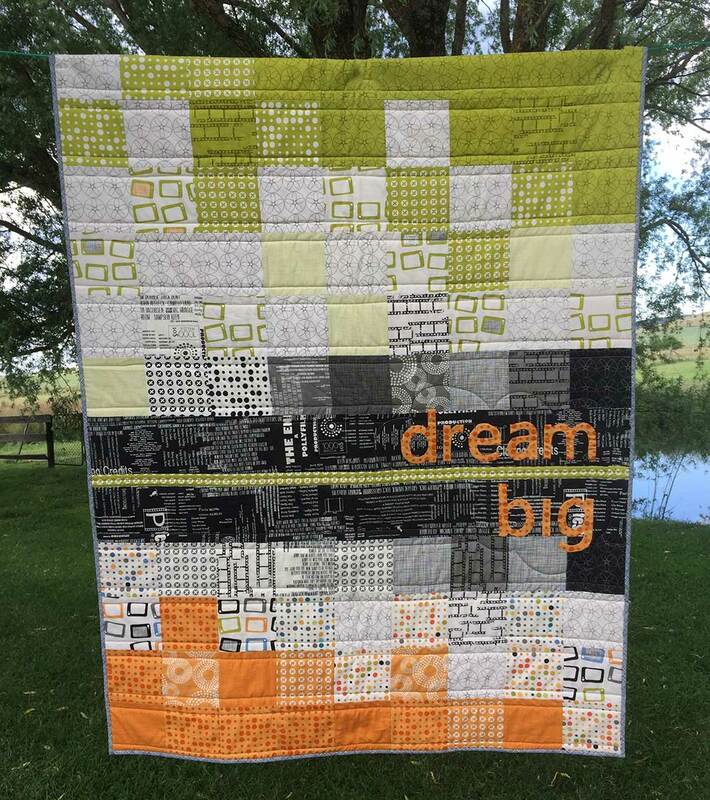 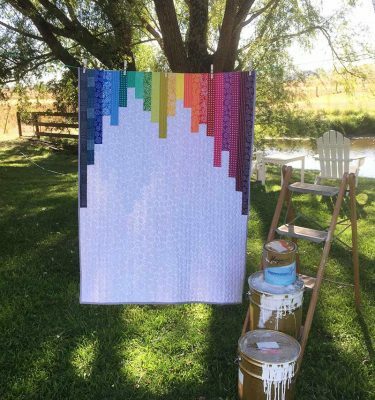 The Dream Big Quilt is a wonderful quilt for a new baby, a nursery, a great floor mat and also, in more grown up fabric, an inspirational wall hanging around your home! 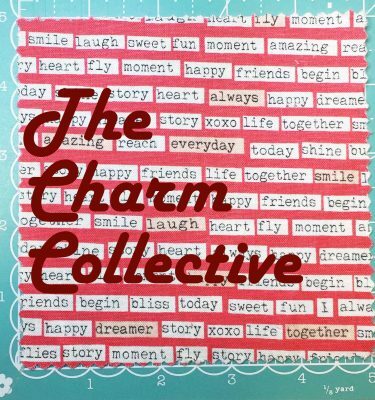 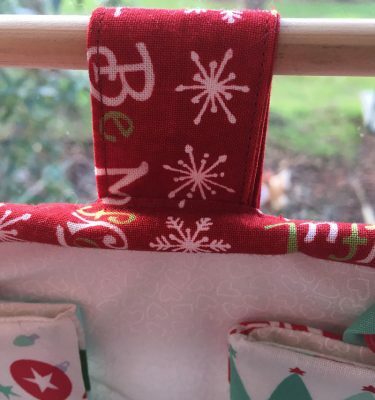 It is charm friendly so you can use up some of those pre-cuts sitting in your stash! 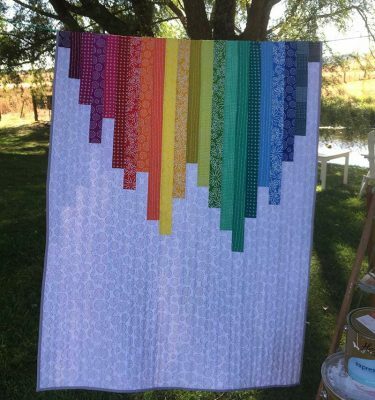 This is a PDF (electronic) pattern that will be able to be downloaded from an email after purchase.